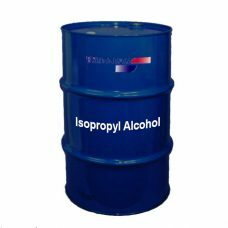 BRENNTAG Isopropyl Alcohol is a fuel system conditioner and antifreeze made for all seasons. BRENNTAG Trichloroethylene is a chlorinated hydrocarbon commonly used as an industrial solvent. It is a clear non-flammable liquid with a sweet smell. 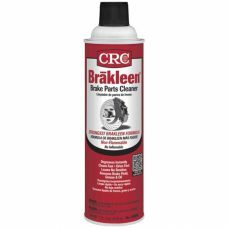 CRC Brakleen Brake Parts Aerosol Cleaner is formulated to quickly & effectively remove grease, brake dust, brake fluids, oils, & other contaminants from brake parts, lining, and pads. CRC Brakleen Non-Chlorinated Aerosol Brake Cleaner to use where compliance calls for a chlorine-free product. Formulated to quickly remove brake fluid, grease, oil, and other contaminants from brake linings & pads. 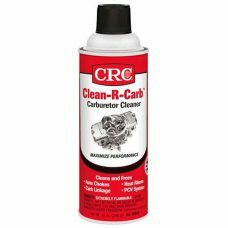 CRC Carburetor Cleaner is an aerosol carb & choke cleaner that is designed to maximize carburetor performance. Quickly dissolves carburetor deposits such as gum, sludge & varnish to improve fuel system performance & enhance fuel economy. 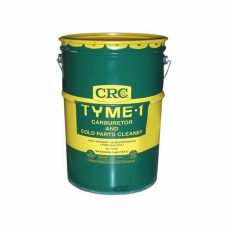 CRC TYME 1 Carburetor and Cold Parts Cleaner is a two phase water rinsable, cold tank liquid parts cleaner, designed to quickly remove carbon, varnish and grease. CYCLONE Powdered Floor Cleaner is a medium strength, non-butyl, powdered detergent for cleaning shop and plant floors. 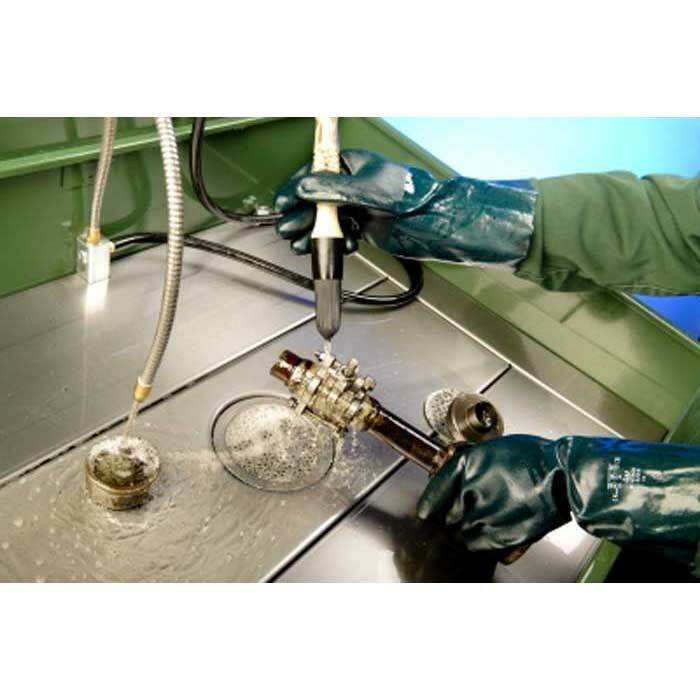 Cyclone will NOT harm or attack common shop floor sealants or concrete. 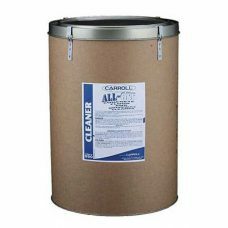 Effective in removing grease, oil, and stains found in warehouse, shop, plant, and restaurant floors. Cyclone is a concentrated powdered floor soap. Dilute to specified strength concentrations. Industrial drum mounted solvent parts washer. Built-to-last for years of reliable service. Equipped with flow-through brush and “stay-put” flexible spigot that directs and holds power rinse where you watn it. 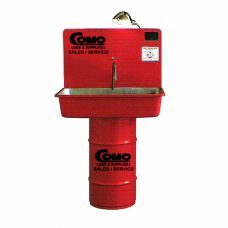 For use with petroleum based solvents with a flash point over 104 degrees F. Not to be used with chlorinated solvents.